Updating or transforming a manual garage into an automated one can be a daunting task, but with Colonial Parking the headaches surrounding automation go away. When Colonial takes on an automation project, we start by walking the garage and making sure automation is a viable option based on measurements and specifications. We also figure out what combination of equipment is right for the facility. Automation is not one size fits all and we want to guarantee we meet our client’s needs, while also ensuring they are not paying for unnecessary equipment. After approval is granted on a project, we get to work coordinating and managing the installation. Because of our experience and relationships with the service providers, we can ensure the process is smooth, efficient and any hiccups are resolved quickly. Once installation is complete, we have a highly trained technical team that can service the equipment seven days a week if anything does arise outside the warranty, and they are often cheaper and quicker. 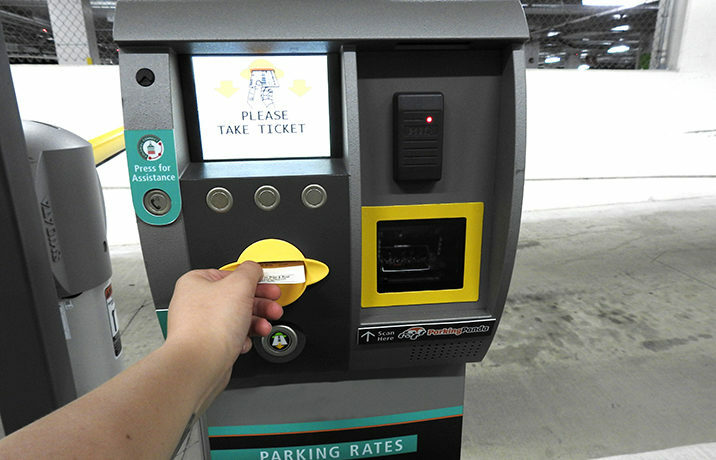 Automating with Colonial Parking means you’re getting expert service and knowledge from start to finish…and more. Our goal is to always provide the best solutions and cost saving efforts to our clients, and we think we’ve been doing a pretty good job. If you have an upcoming automation project, even if you aren’t currently working with us, give us a call – we’d love to help.